Several of our listeners have asked how they can listen to KRVM-FM on a smart speaker. 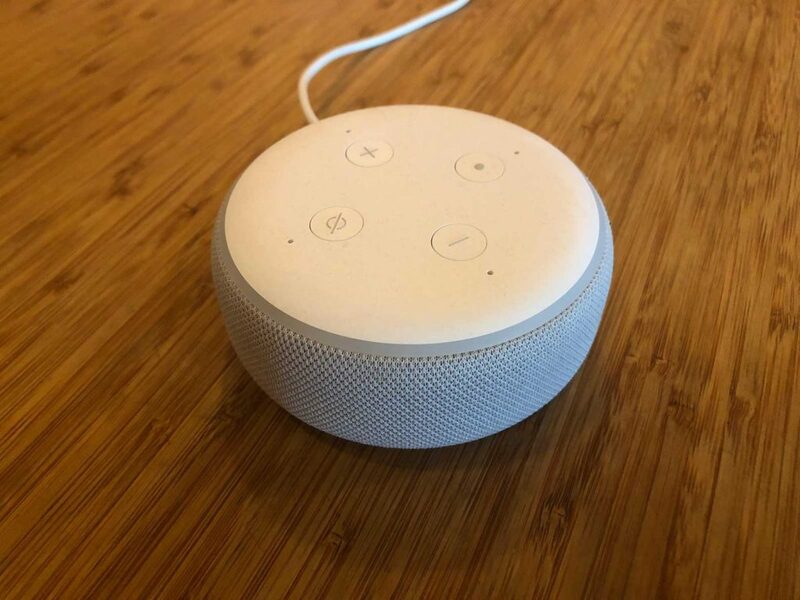 With the variety of smart speaker options, below is a list of tips or suggestions on how to access KRVM-FM on a smart speaker. It is very important to enunciate clearly when asking the smart speaker to play KRVM-FM. Limit the amount of background noise so the smart speaker can hear you clearly. Perform the following steps on the device that you want Siri to play KRVM. These screenshots are from an iPhone – An iPad will look different but the steps are the same. Note that this doesn’t work directly on HomePod at this time. But you can try using AirPlay to send the audio from the iOS device to your HomePod. The Apple device needs to be running iOS 12 (or later). 2. Click on the “OPEN” button; or launch the Shortcuts app on the device home screen. 5. 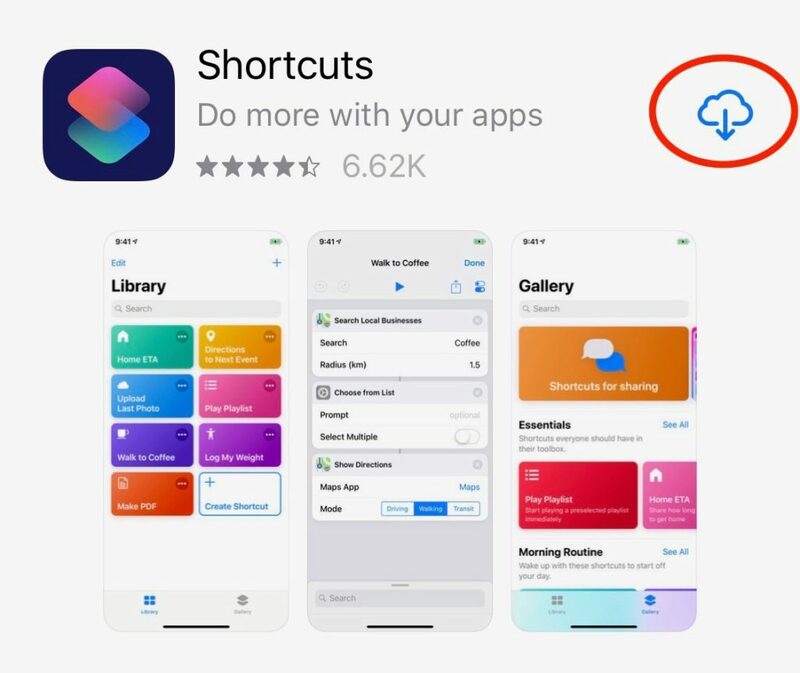 Now install the KRVM Siri Shortcut from this link (open the link on the same device as previous steps). You can also just browse to shortcutsgallery.com and search for KRVM under the Entertainment category. 7. Now select “Library” on the Shortcuts app. You should see the new Play KRVM-FM shortcut in your shortcut Library. 10. Now use the red record button to record your voice saying “Play KRVM-FM”. Speak clearly and do this someplace where there’s not a lot of background noise. Click on “Done” when you are finished. 11. The Shortcut Settings screen should now show that your Siri Phrase for this shortcut is “Play KRVM-FM”. After confirming, click on “Done” in the upper-right twice. 14. Finally, now you should be able to tell Siri to “Play KRVM-FM” by voice command. If the Hey Siri feature is enabled on the device, you can say “Hey Siri, Play KRVM-FM”. For a printable PDF file of these Siri instructions, you can download it here.